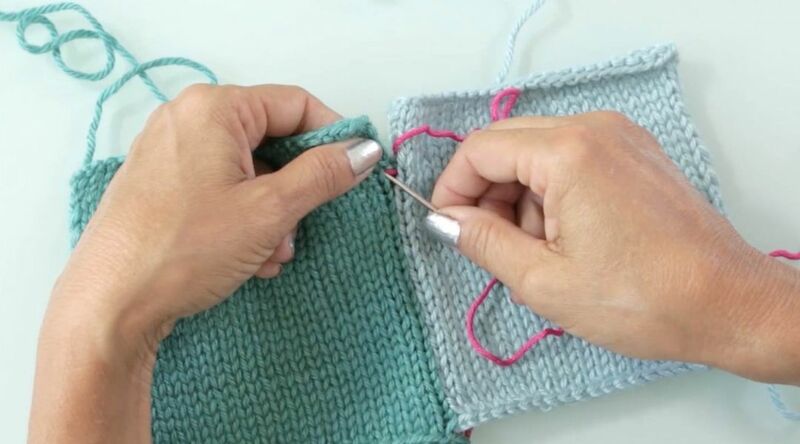 One of the most common ways to join the edges of knit pieces is with a technique called Mattress Stitch. 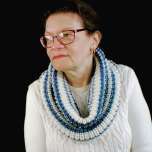 Learn how to do this invisible stitch from a true knitting pro: Debbie Stoller. With just a tapestry needle and yarn tails, you'll be able to neatly finish up the edges of your knitting in no time.